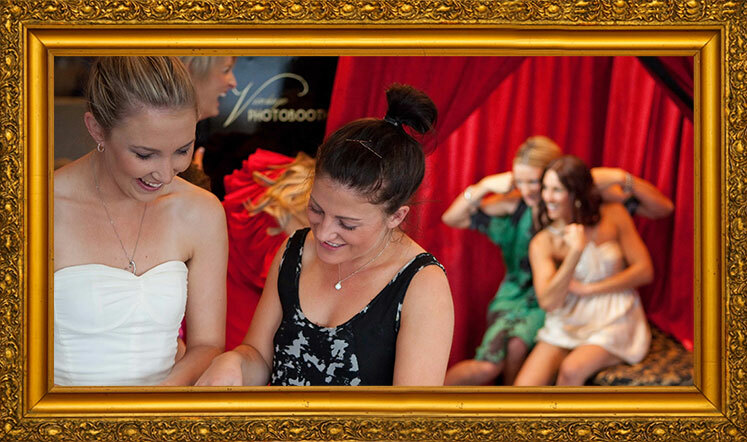 We are delighted to continue being regarded as the ‘go to’ company for photobooth experiences around Australia. 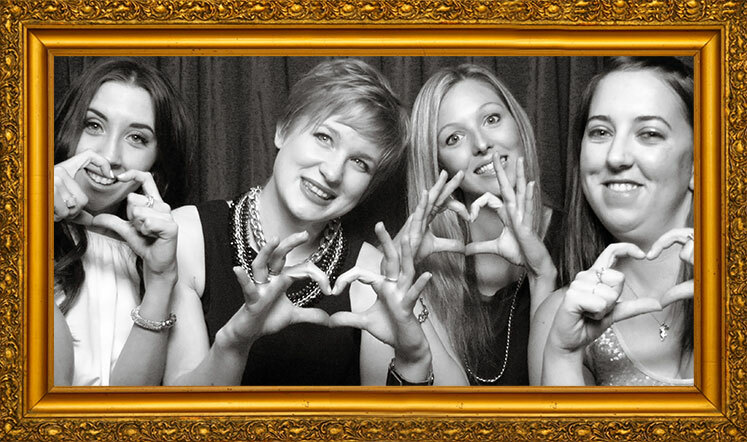 In our 9th year of operation we are one of the leading, original and most reputable photobooth companies. Let the good times roll in our extensive range of photobooth options from our classic enclosed vintage photobooth to our festival ready Kombi and Caravan Booth to our fully branded booth activation’s to our open POP UP SET booths. 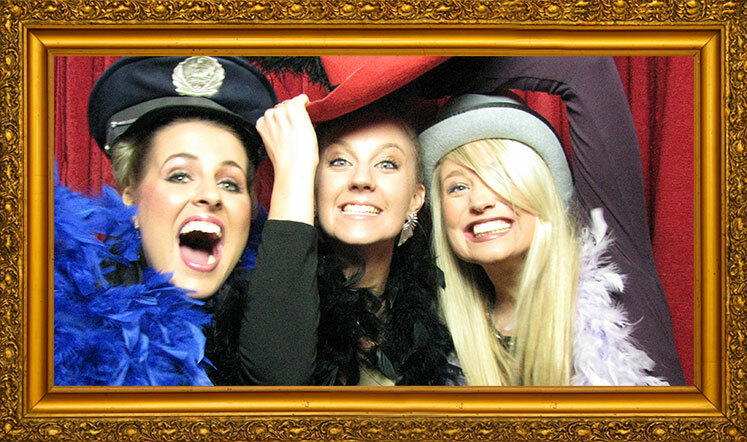 Squeeze in and let the fun begin and get BOOTH’N as we can assure you a Vintage Photobooth is an experience your guests will never forget! 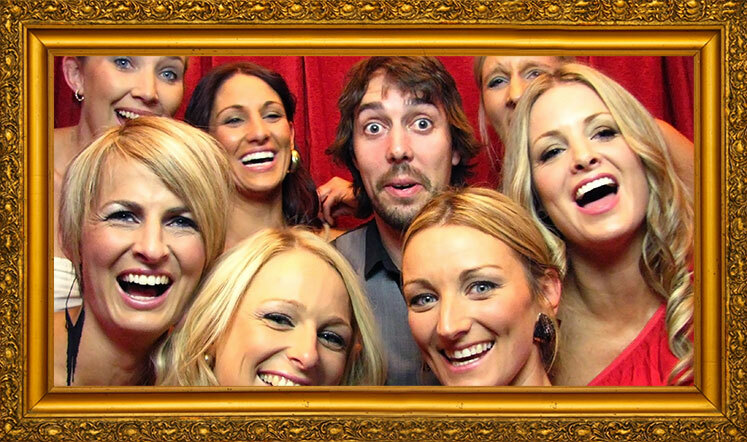 With suppliers in Melbourne, Perth, regional VIC and regional WA we can provide you and your guests with the very best photobooth experience no matter where you are located. Brilliant fun, belly aching laughs and nostalgia all in one! 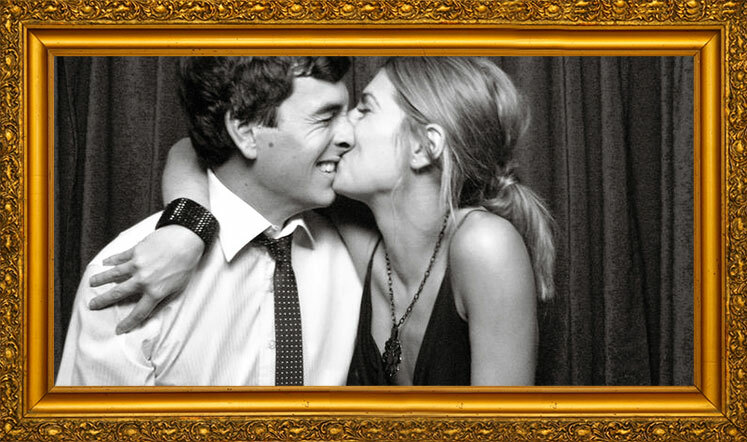 There’s something exciting about being in a confined, unique, fun space, where you’re free to be as silly, cheeky or serious as you want and let Vintage Photobooths to capture every moment. It’s instant, candid and adds a very entertaining twist to your celebrations that will have everyone talking long after your party ends. 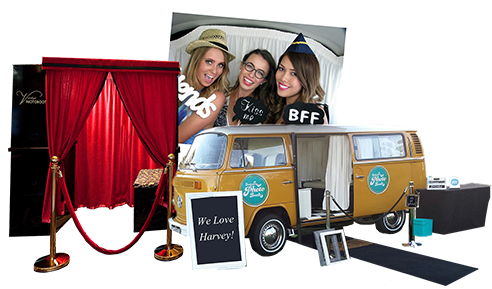 Whether you are looking for photo booth hire in Melbourne, Perth and surrounding regional centres in VIC & WA, we are your company of choice. Please check availability with the supplier in your area. For more information, contact us today. Introducing the first festival-ready outdoor photo booths in Australia!